Why have a Virtual Office with Pacific Workplaces in Bakersfield? The answer holds in the combination of establishing a strong business identity, accessing a-la-carte back-office support services, all at a fraction of the cost of a full-time office. 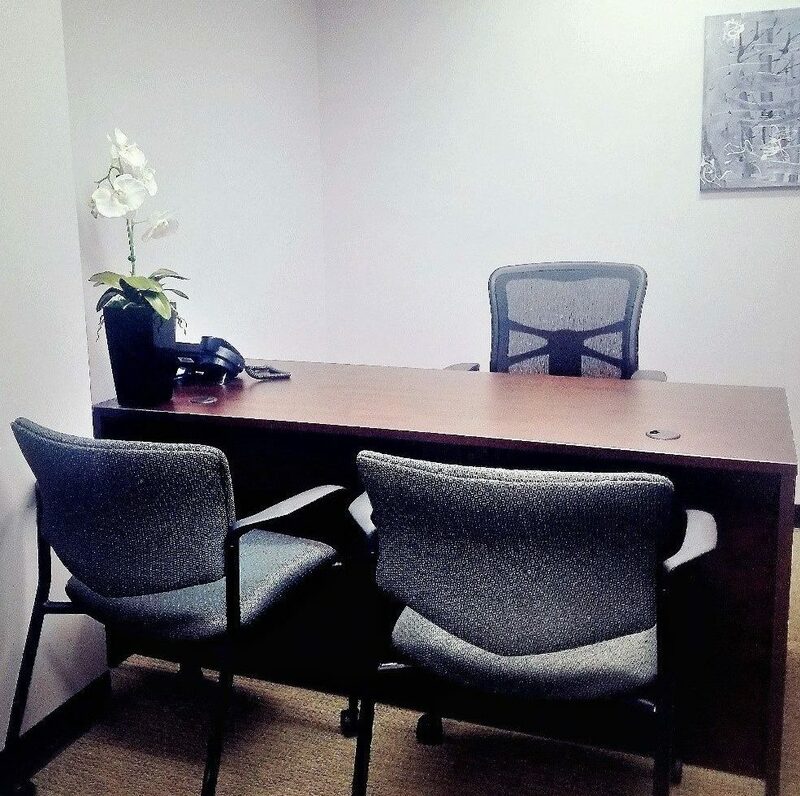 With our plans priced as low as $49.00 a month, you can establish your business address in the most prestigious Bank of America building in downtown Bakersfield. 1430 Truxtun Avenue is located directly across the street from the Kern County Courthouse and City Hall. Although our workplaces are in a convenient location with easy garage and street parking, you don’t even have to come to the office to pick up your mail. For a flat monthly fee, we will alert you of your mail delivery and you can instruct us how to process (i.e. forward to a different address, scan to email, etc.). Thinking of starting that dream business? Opening a new site in a new location? 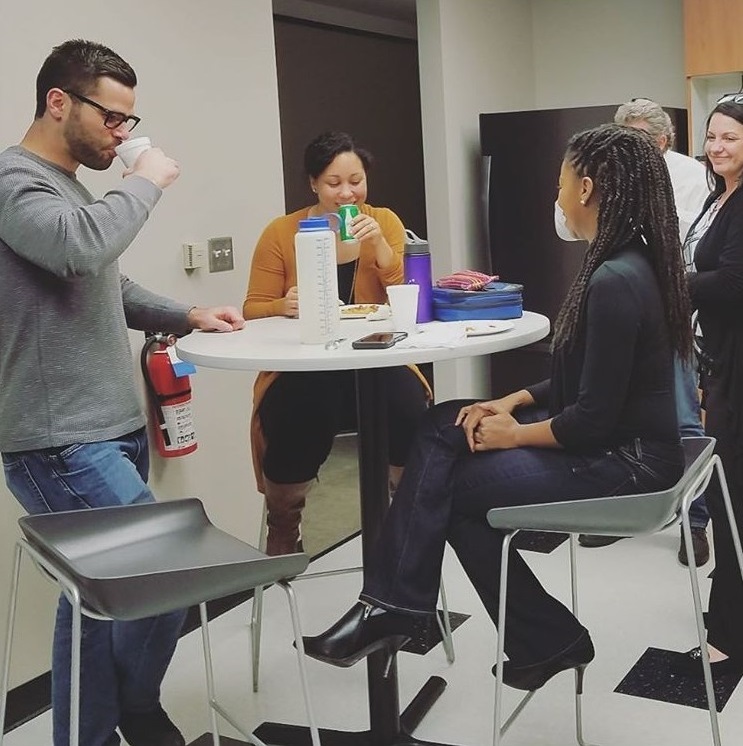 Coworking and shared workspace solutions are often the most economical and flexible options. You can use our locally known Truxtun address, also known as the “Bank of America Building”, on your website and marketing collateral. For as little as $119.00 a month you can sign up for our On The Go Office plan, where you will receive a business address and a local 661 phone number personally answered in your custom greeting. This is great for out of town businesses that would like to keep or establish a Bakersfield presence. Our V-Office and V- Office Plus plans both incorporate meeting use to our other office services. You will also have on-demand access to a variety of touchdown meeting rooms and day-use offices with either of those options. 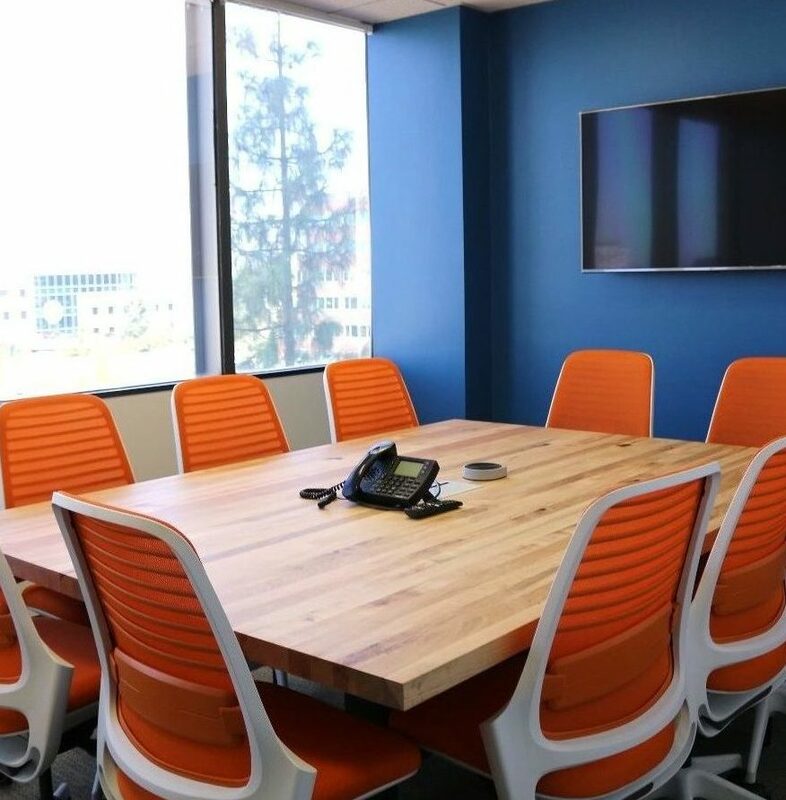 Located in the heart of Downtown Bakersfield, our meeting room views provide an overlook to the Kern Canyon mountains, historical buildings such as; The Haberfelde Building, The Padre Hotel, The Fox Theatre, and many more. You may even need to have access to these amenities as you travel, we can help with that too. You have a meeting in downtown Denver? No problem. Our network of nearly 700 locations has you covered. How do we stack up against other providers like Regus in Bakersfield? Regus is our largest competition, and we’re not afraid to be totally transparent about pricing. See our Pacific Workplaces vs Regus Price comparison in Bakersfield here. Also be sure to check out our Google and Yelp Reviews. Want to learn more about our community? See our Facebook page for photos of our events and activities.